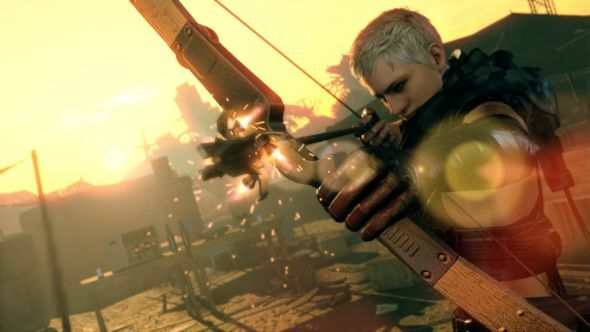 In case you wanted to try out Metal Gear Survive, and see how the Metal Gear gadgets, stealth, and mechanics work in a zombie apocalypse, you’ll have a chance to later this month, if you have a console to play it on. A beta will start on January 18, and will last three days for those on PlayStation 4 and Xbox One. For co-op you can actually play on your PC right now, here’s our list of the best PC co-op games. Unfortunately, it doesn’t look like the beta will be coming to PC. The announcement for the beta lists PlayStation 4 and Xbox One as the only platforms available, and the beta itself will only be available in Japan, North America, Europe, and Asia. The beta will last until January 21, and includes 3 missions across 2 maps, with full four-player co-op available as a part of the beta. You’ll also get special rewards in the full game for taking part in the beta: a FOX HOUND name plate, a metal gear Rex head, and a bandana for your character. They’ll only be available in the full game, rather than the beta. Save data also won’t carry over, so you’re not missing out on rushing a bit of progress to get a headstart over other players if you don’t have a console, at least.